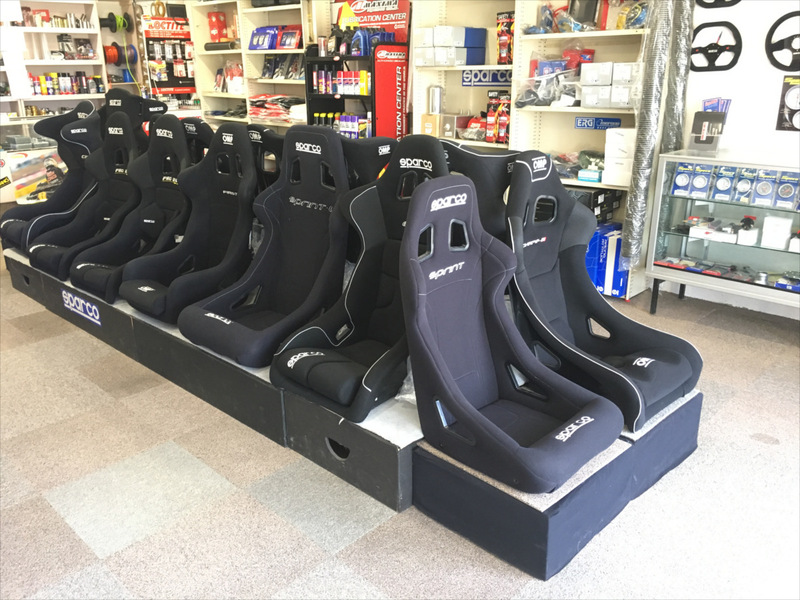 Please come in and inspect our impressive display of race seats available for purchase. 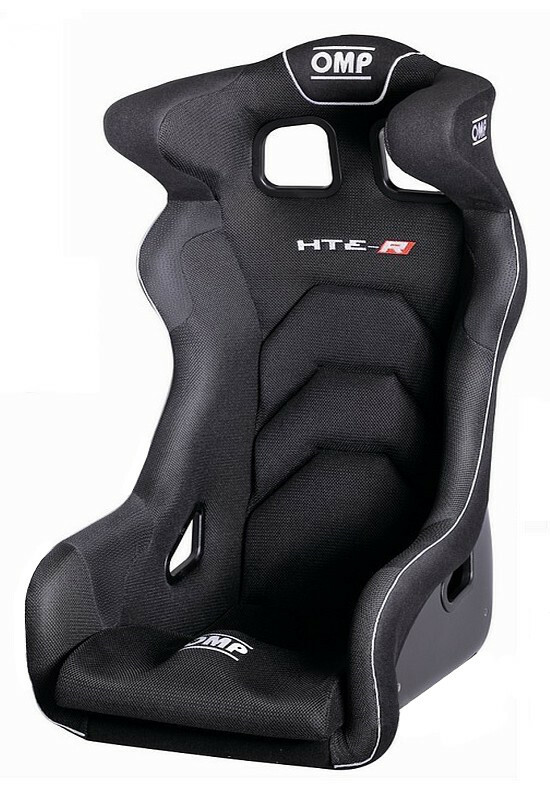 All seats carry the latest FIA homologation (approval) and are manufactured in Italy to the world renowned Italian motoring level of presentation and precision. 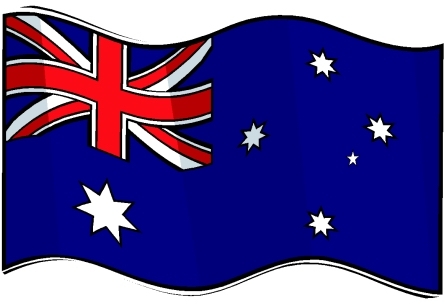 For more detailed information please go to our Online Shop by clicking HERE. One of the most important items that require regular checking on a racing kart is the front wheel alignment. A front end that is out of alignment causes premature wear and tear on tyres and loss of straight line and corner speed. We at Concept Racegear acknowledge that fact and we are therefore making a special offer to all our customers of a FREE CHECK of Front Wheel Geometry alignment. This FREE offer is open until further notice. Please don’t hesitate to call us for an appointment. We are pleased to announce that we now stock OMP Race Seats. 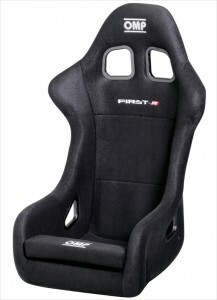 This will compliment our already extensive range of Sparco Seats. All the OMP Race Seats are FIA Homologated and all relevant information can be viewed on our Online Shop. This range of OMP Seats will progressively grow as they become available from the manufacturer. 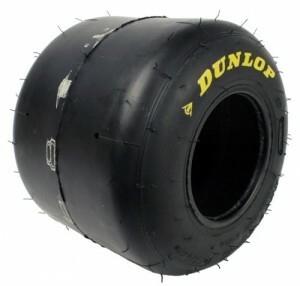 To encourage junior karting Concept Karting are offering for a limited time Dunlop SL1A tyres at special prices. 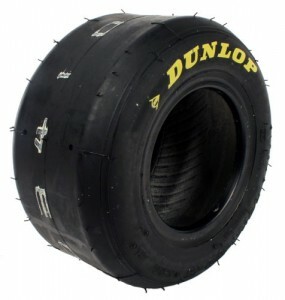 All tyres are new and fresh.